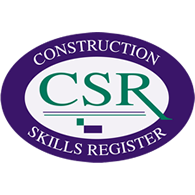 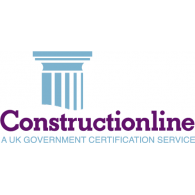 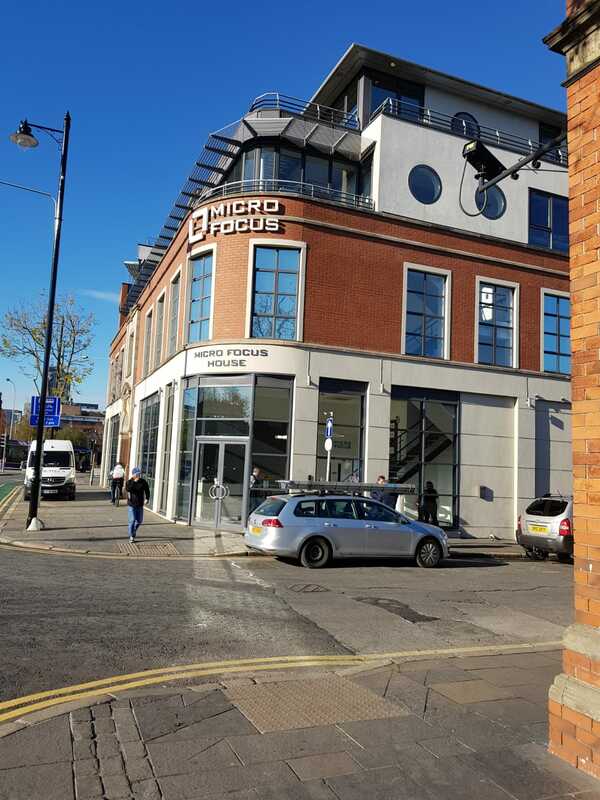 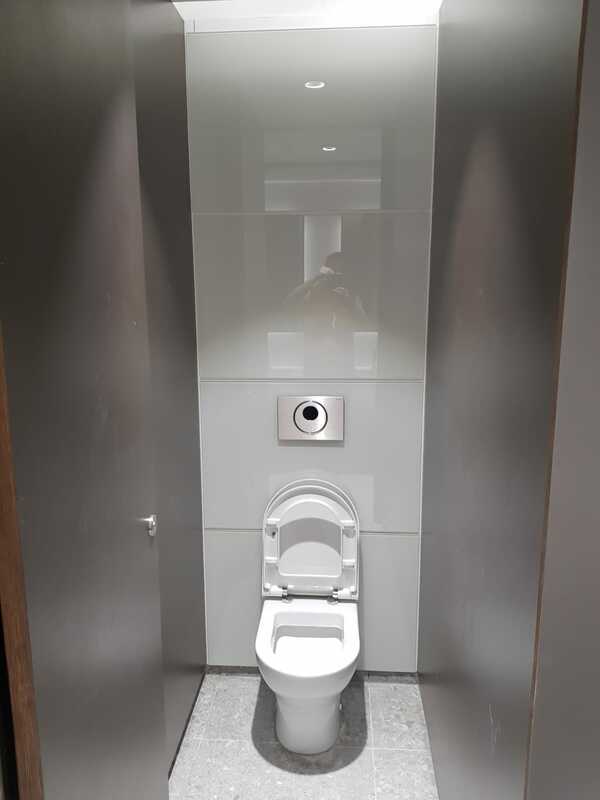 This was a high spec washroom fit out on a short programme. 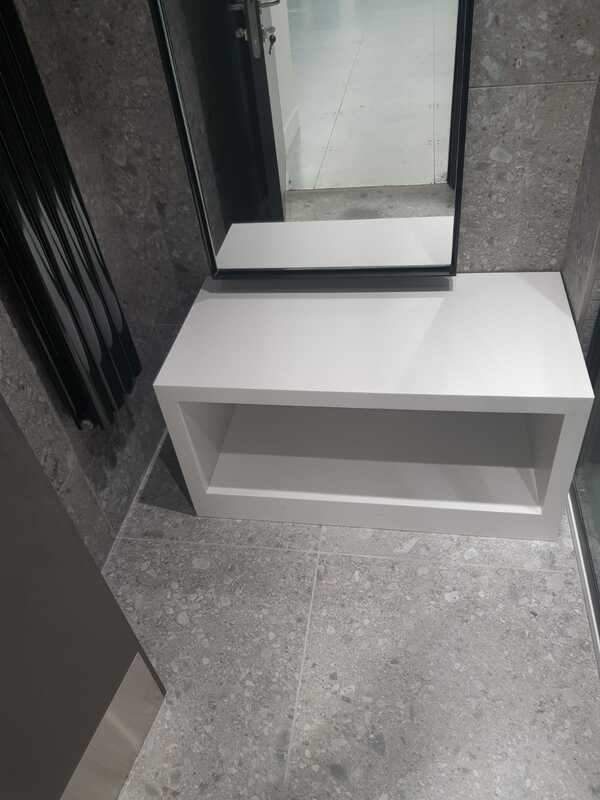 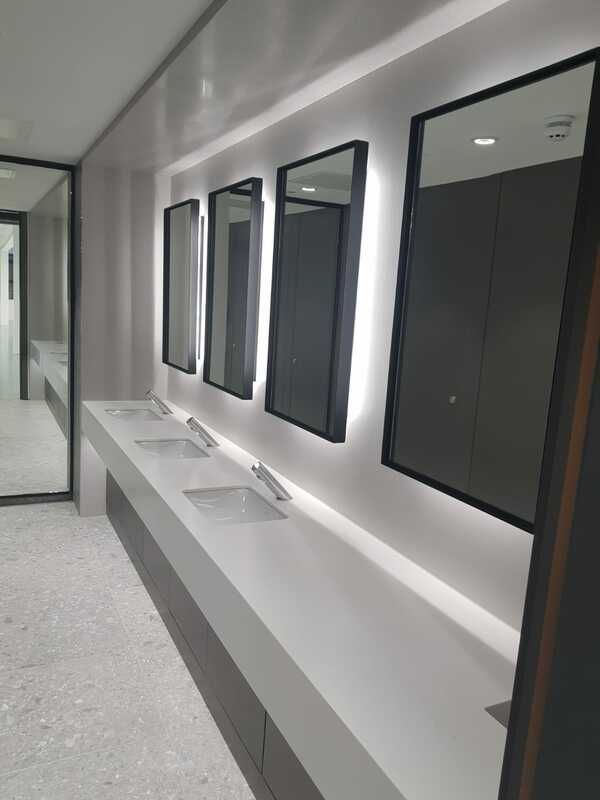 JB Interiors manufactured and fitted the LG HiMacs Vanity counter that was wall to wall and from counter to ceiling solid surface. 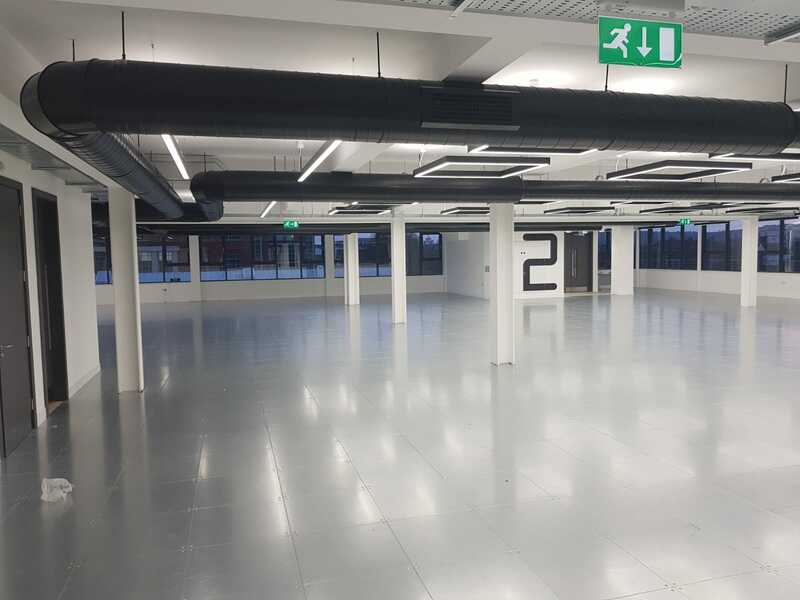 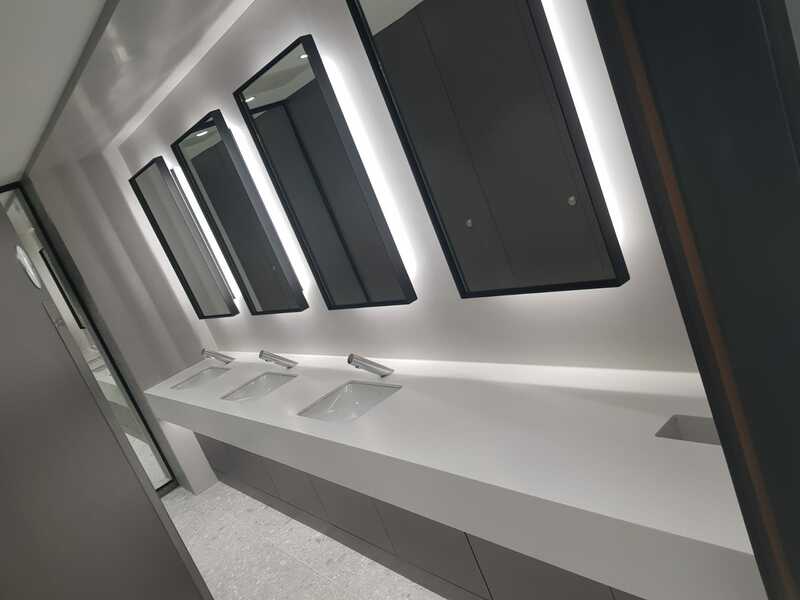 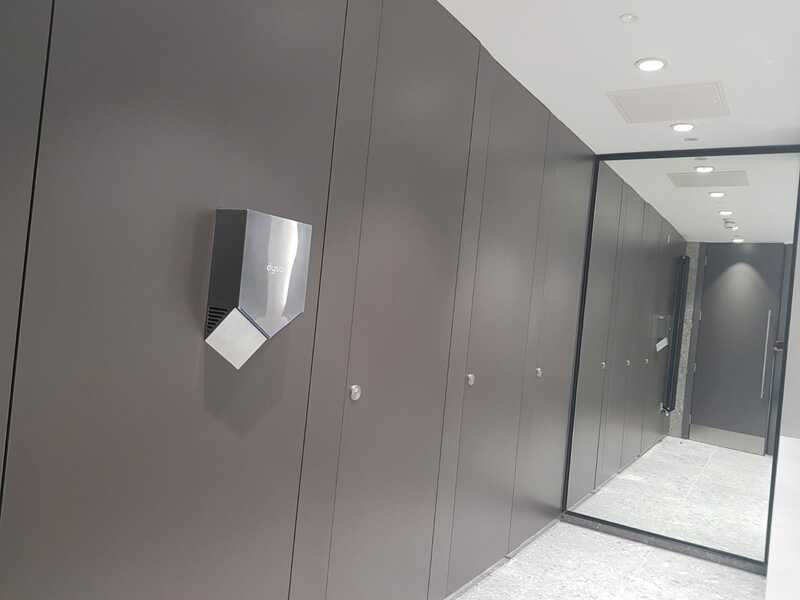 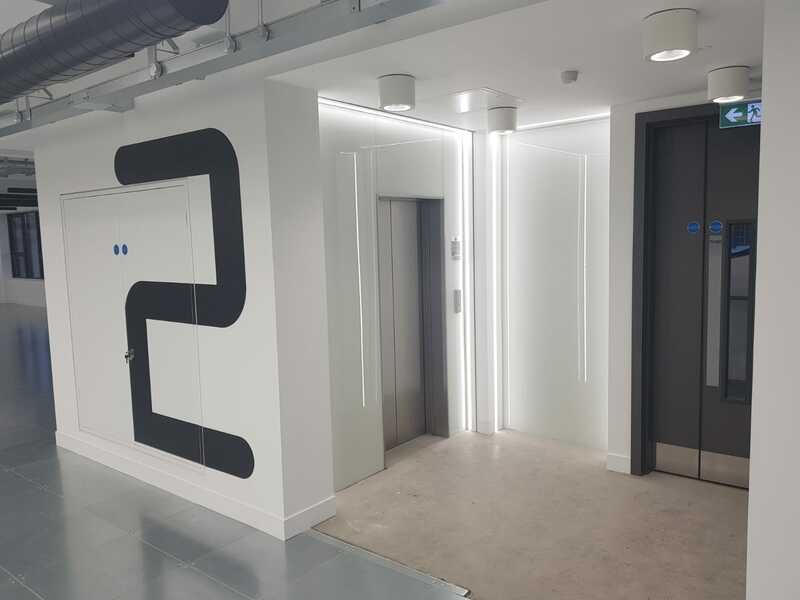 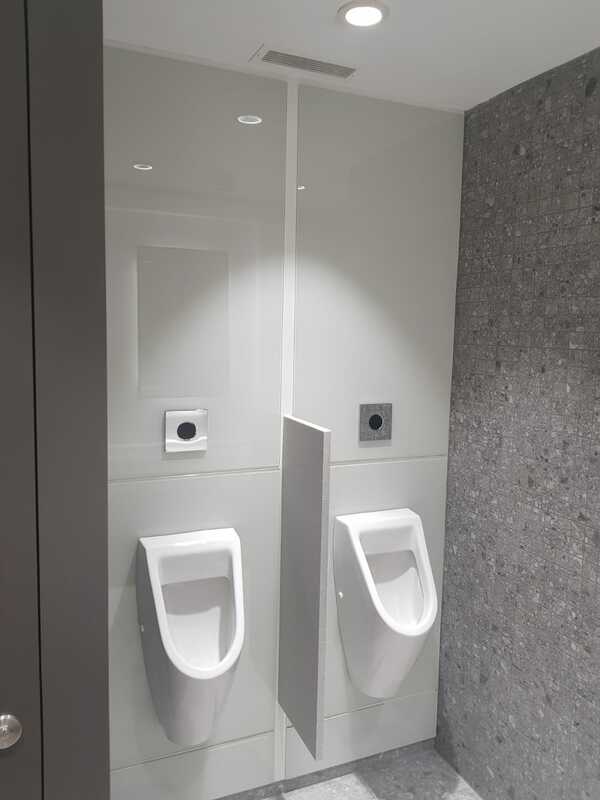 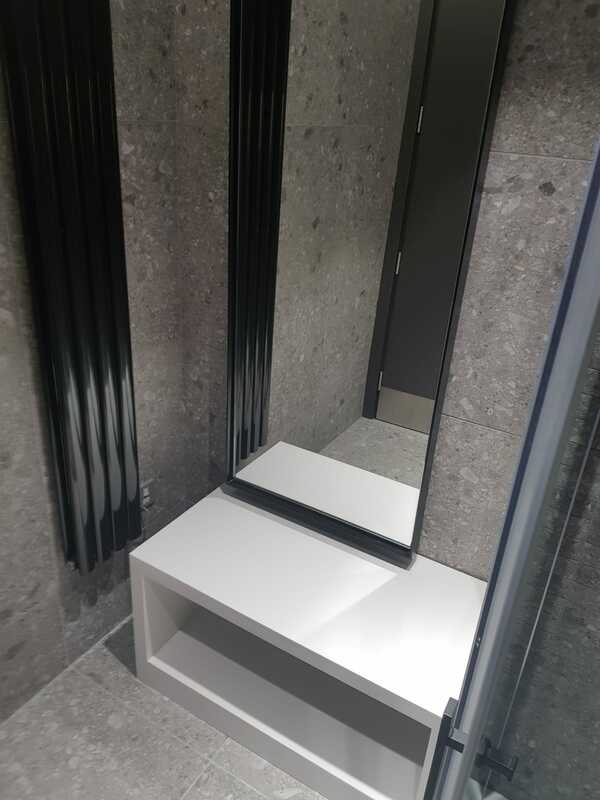 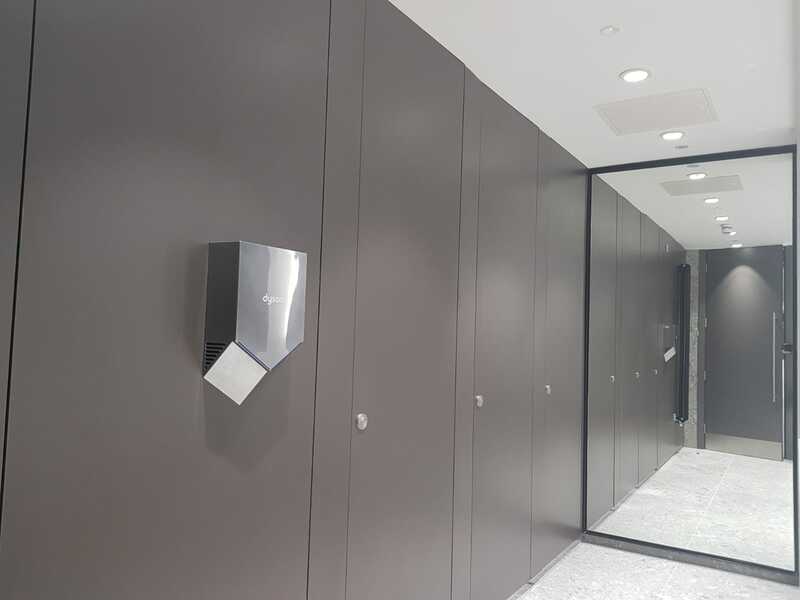 The backlight on the powder coated mirrors really enhanced the appearance, Self closing flush cubicles were in keeping with the glass ips panels to give these washrooms the sharpness a corporate office demands.